Our world is beautiful — you just need to be able to comprehend its beauty. Luckily, thanks to the efforts of photographers from all over the world, we have regular opportunities to feast our eyes on unusual, fascinating and inspiring images, the true value of which lies in their completely unedited and uncorrupted nature. We at Bright Side never cease to be amazed at how uniquely incredible our planet is. To prove this hugely important truth to you, we’ve collected a few more completely unedited photographs for you to enjoy. A truly outlandish coastline, Great Britain. An autumn forest — it seems nature has only downloaded its new look by 50%! A frozen fence makes for the perfect ice sculpture. An unforgettable view from below. Times Square, New York, USA. 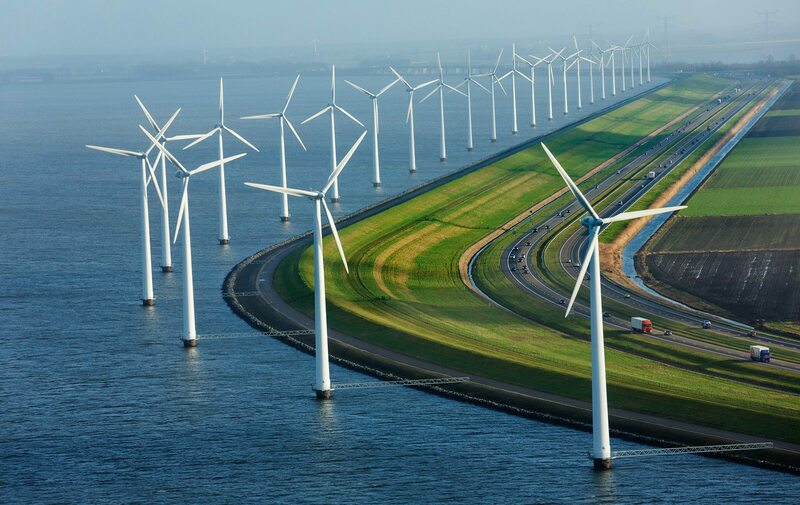 A motorway in the Netherlands. 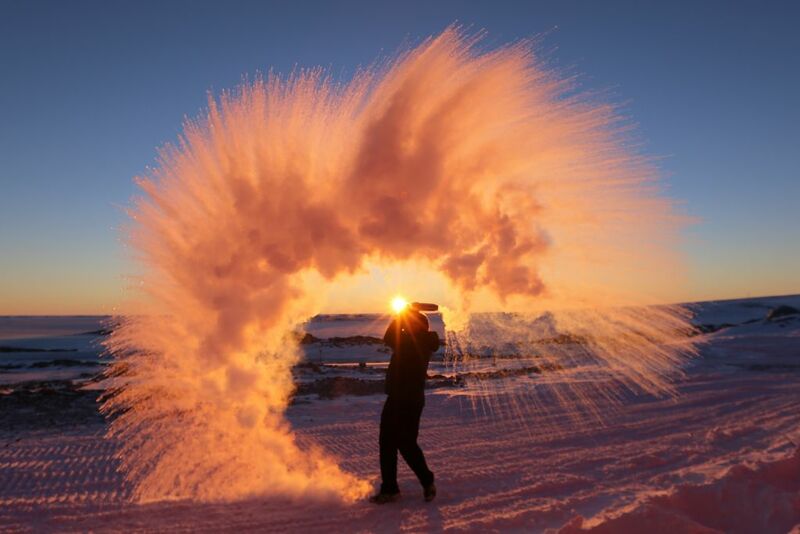 This is what will happen if you throw hot water into the air in Antarctica. 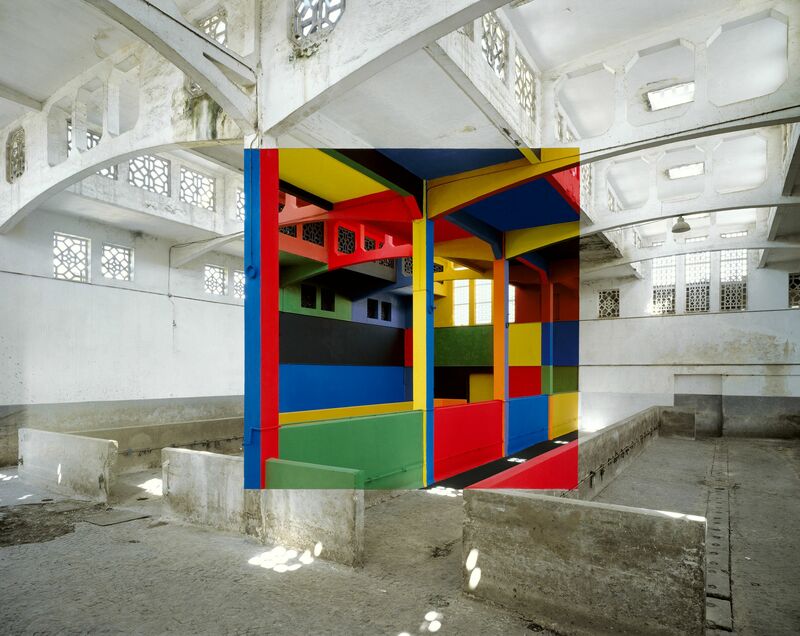 A work by French artist George Rousse, who creates his colorful, intriguing images in deserted buildings set to be demolished. 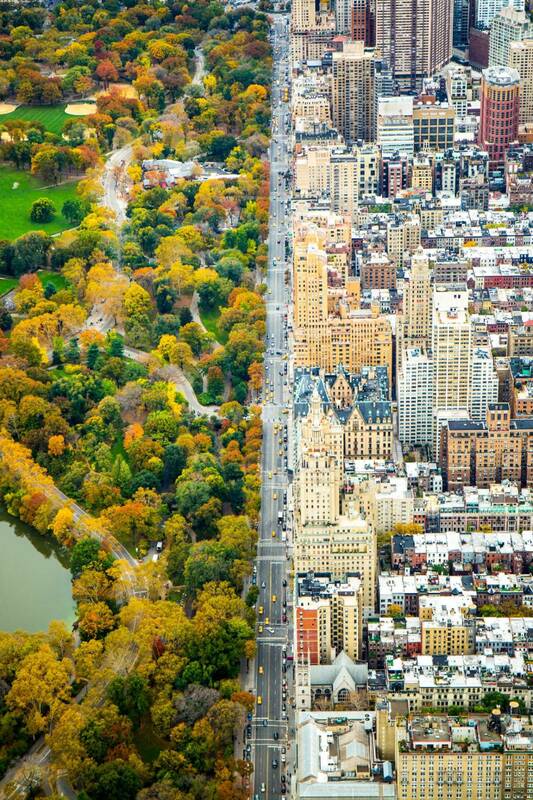 The dividing line between two worlds. New York, USA. A climber standing on top of a mountain in Iceland. It must be wonderful having a secluded home all to yourself — and some land to plant potatoes. A splash inside a soap bubble. The Moon rising above Madrid, Spain. Darius — the biggest rabbit in the world. 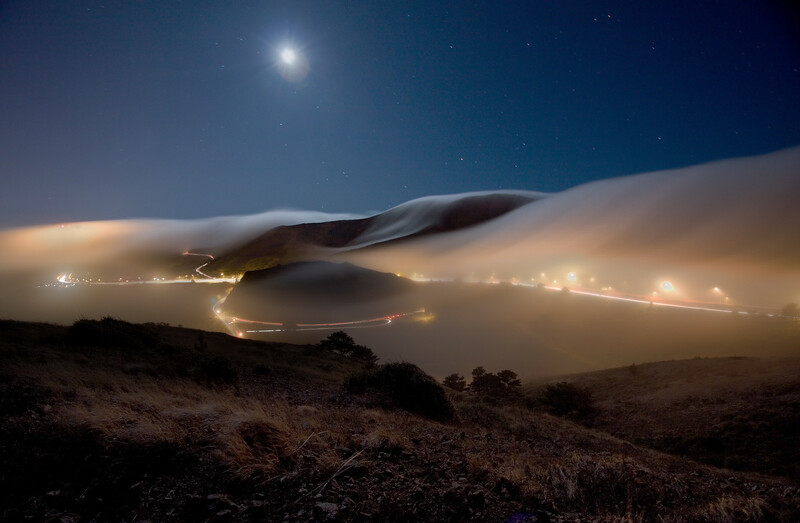 Nighttime haze in Sausalito, California, USA. The brick wall of a cathedral in Madrid, Spain. The cathedral is being built from processed raw materials and construction waste through the efforts of just one man — Justo Gallego Martínez. A temple which was covered in ash by the Ontake volcanic eruption, Japan. The breath of a raven. A shot from the celebrations of the 100th anniversary of the birth of North Korea’s founder, Kim Il-sung. Tianzi Mountain in China, which served as inspiration for James Cameron’s film Avatar. Sunset in the mountains of Japan. The Three Gorges Dam on the Yangtze River, China.